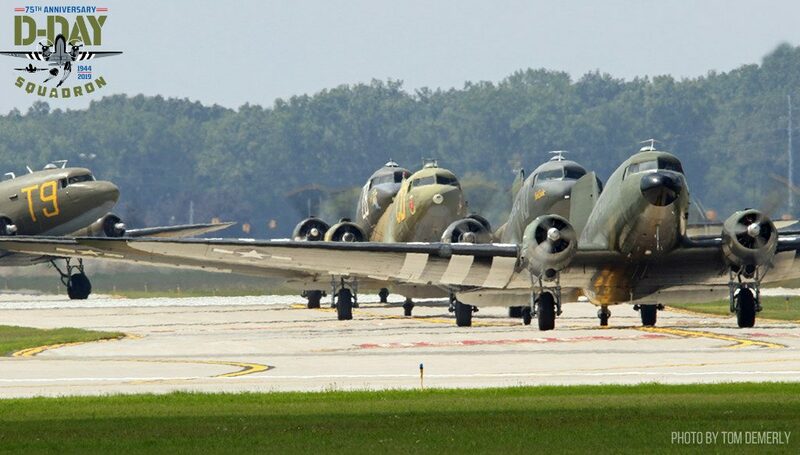 The Tunison Foundation, a non-profit organization that owns and operates World War II era aircraft, today announced a strategic partnership between their D-Day Squadron and the World War II Foundation. The groups will collaborate to further the understanding and appreciation of the veterans of World War II, citizen soldiers whose bravery ensured the freedoms and liberties we enjoy today. The World War II Foundation is a leading non-profit organization committed to educating future generations about the personal stories of the War generation. 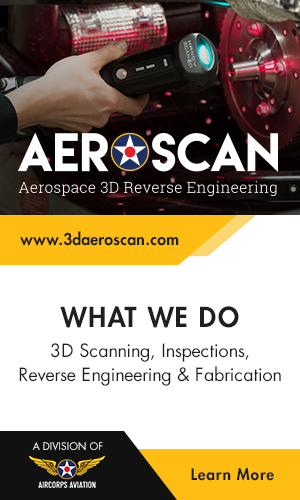 They accomplish this mission through the production of documentary films, which are donated to American Public Television for airing on PBS affiliates and networks around the United States and globally. To date, the Emmy award-winning World War II Foundation has released 20 films, with several others in production for this year and into 2019. 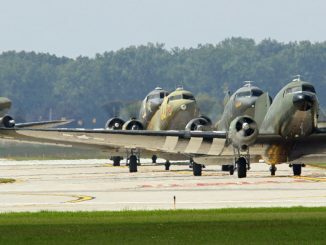 Through this partnership, the World War II Foundation will provide strategic guidance to help the D-Day Squadron reach larger audiences. The World War II Foundation will also host the D-Day Squadron as a special guest at the 2018 Normandie-WWII International Film Festival & Band of Brothers Actors Reunion, the only film festival in the world featuring the latest World War II content, from feature films to shorts.